with carbon tonearm and DC power supply! was a revolution for the hi-fi industry. all music lovers could afford. 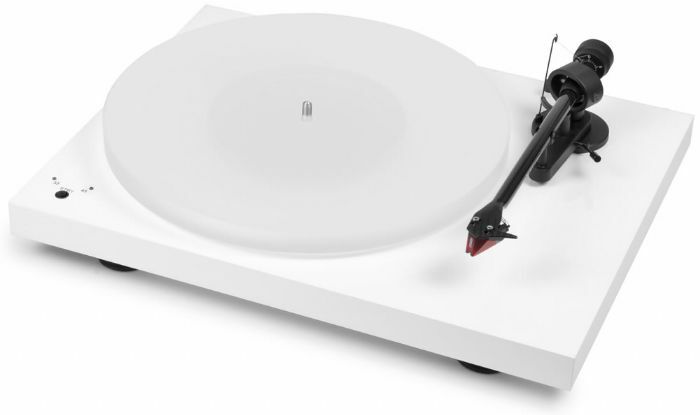 while the demand for good turntables is growing again! which increases stiffness and decreases unwanted resonance. smoother rotation the overall sound quality is greatly improved. (like Speed Box) for ultimate speed stability without unwanted vibration.